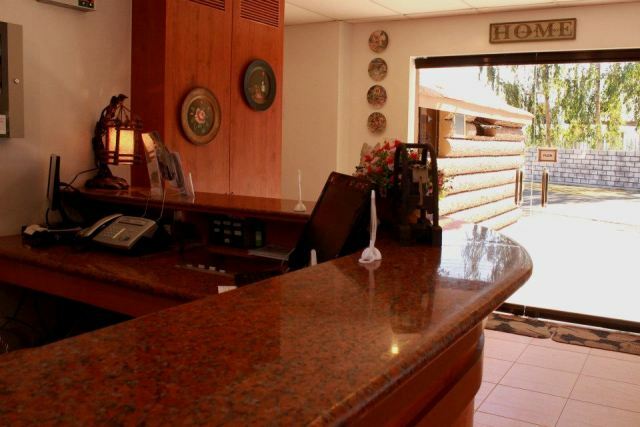 Make your way into The Cabin Subic Bay as if walking into the doors of your own home. 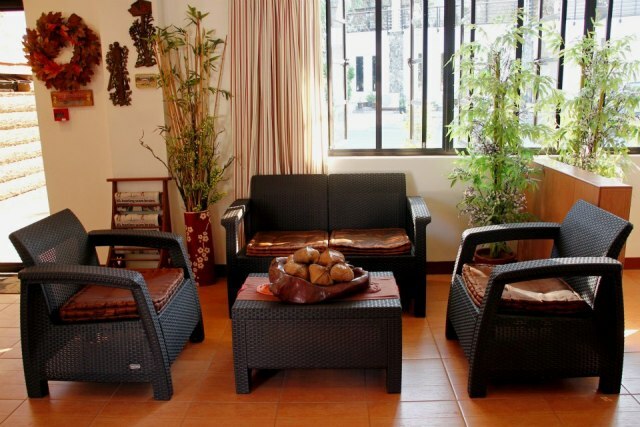 Furnished with a cozy living room area where guests can enjoy the cable ready 40-inch flat screen TV and a dainty dining room area uniquely decorated to add a feel of home vibe where everyone can enjoy a meal or two and get acquainted with other guests. 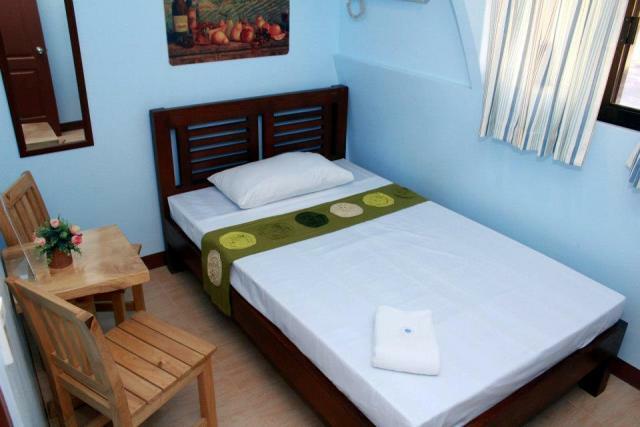 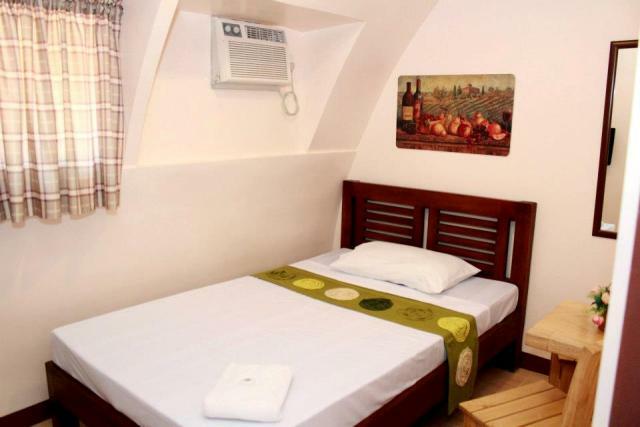 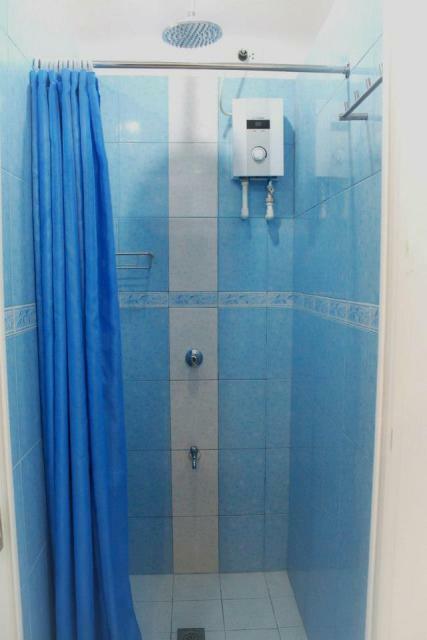 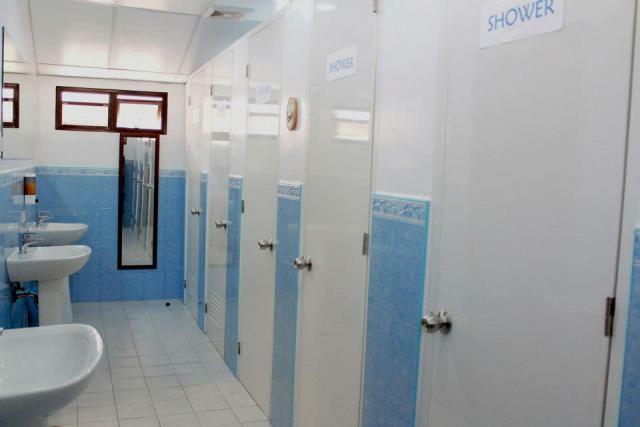 Well-kept dwellings of 12 Private Rooms with air-conditioning, LCD Television and Coffee Table available for single or double occupancy and 5 Dorm Type bunk beds individual cabinet, fan, and fully air-conditioned. 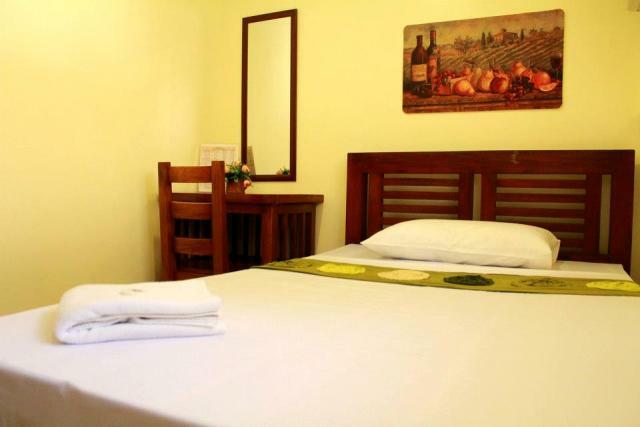 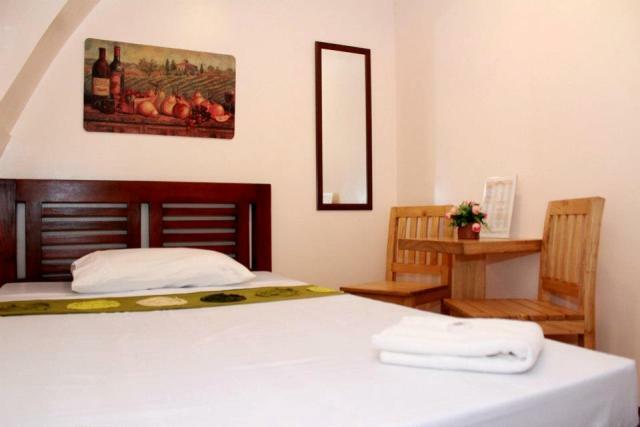 Enjoy the warmth hospitality of our accommodating staff and be astonished in our soothing atmosphere.